Portland has long been been North America’s #1 bike-friendly city. According to the Portland Bureau of Transportation, 7.2% of “commuters go by bike.” That figure is taken from the 2014 census, which also shows the closest U.S. competitors as Minneapolis (4.6%), San Francisco (4.4%) and Seattle (3.7%). 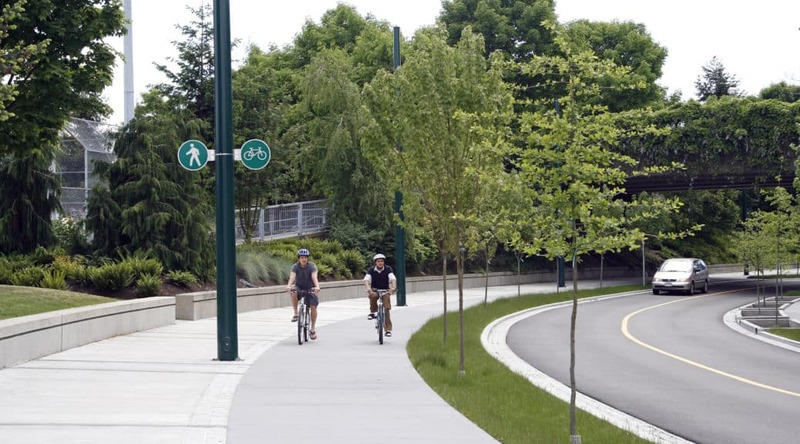 Now a new report shows Vancouver challenging Portland as North America’s #1 biking city. 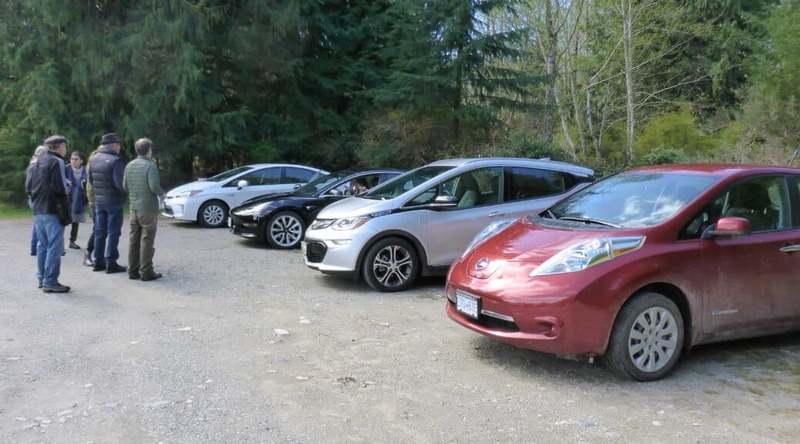 How is the West Coast Electric Fleets Initiative Doing? It has been nine months since the Governments of California, Oregon, Washington and British Columbia embarked upon a shared initiative. 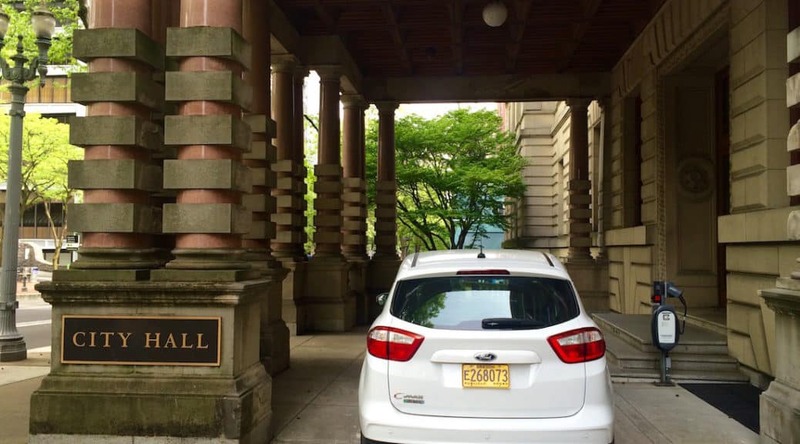 In their joint press release, group spokesperson Governor Kate Brown explained “The West Coast Electric Fleets initiative leads the way in helping fleets scale up zero-emission vehicles to reach our goal that, by 2016, 10 percent of all new purchases are electric vehicles.” How is the West Coast Electric Fleets Initiative Doing? Vancouver’s Renewable City Strategy has been released. The city currently obtains 31% of its’ from clean energy sources. Though the Acting City Manager says he finds it “hard to imagine a city without fossil fuels,” he “enthusiastically supports” this plan. How Vancouver will adopt 100% renewable energy by 2050 .